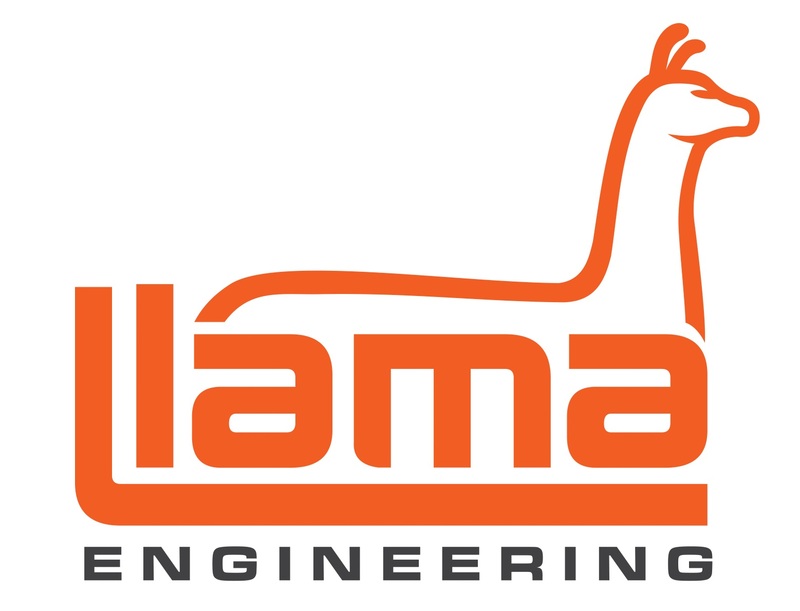 Llama Engineering have 20+ years experiencing tuning engines using the Dynapack system. With two separate Dynapack hub dynamometers (one being a fully portable 2wd unit), onsite tuning, check ups and run-ins are done with ease in our dyno bay. We have an in-depth understanding of these machines as two of our company directors previously worked at International Dynamometers during the development of the current Dynapacks. We use hub Dynamoteres instead of a rolling road due to the sensitivity and repeatability they deliver. They are also well recognised as the singular safest method for testing, precise enough control to allow the precision mapping of modern ECU’s. It is through this technology that we are able to achieve the performance gains over and above the manufacturers mapping. We work closely with Chris from Prestige Tuning and Motorsport onsite for all our advanced tunes.